All the services on which the home is assessed are of the highest possible quality, but more important is the degree of compassion shown and the amount of laughter generated by all involved. St Anne’s, 60 Durham Road, Islington, Greater London N7 7DL. 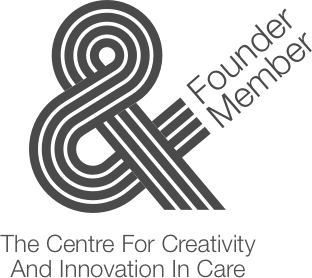 Welcome to St Anne’s the newest addition to the Forest Healthcare Group. 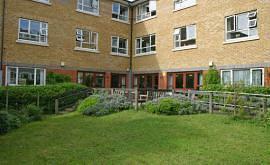 St Anne’s is a purpose built home located in Islington London, well situated near local shops and transport links. St Anne’s provide 24 hour nursing care and dementia care for over 65s. Our Manager heads up a team of experienced nurses and carers who provide individualised care packages to our residents. Our hotel services team include domestic, laundry and catering staff. Each room is single with an en-suite w.c. and hand basin and can be individualised to suit each resident. We welcome pre-admission to our St Anne’s nursing home to potential residents and their families and look forward to being able to showing you our full service.